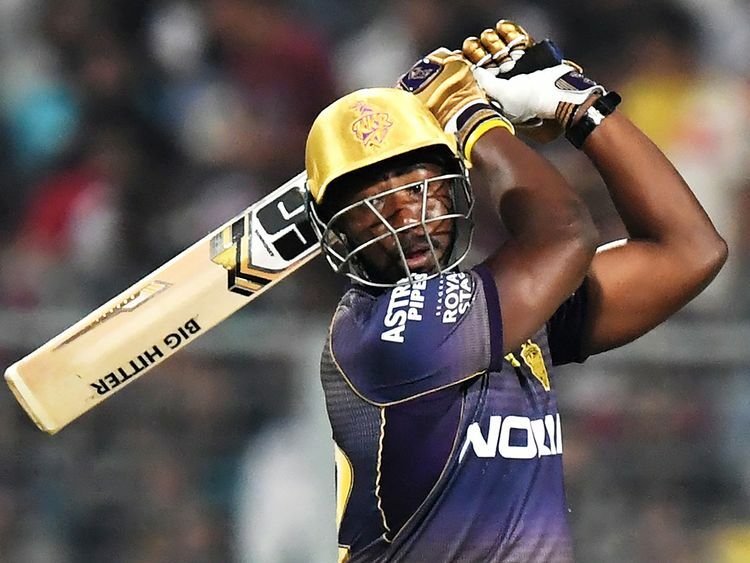 Kolkata: Andre Russell spoilt David Warner’s dream return to the Indian Premier League (IPL) with a 19-ball 49 as Kolkata Knight Riders (KKR) defeated Sunrisers Hyderabad (SRH) by six wickets in their campaign opener at the Eden Gardens on Sunday. Russell (4x4, 4x6) came in to bat with KKR needing 68 off 27 balls. It chasing 182 for victory in the 16th over just after a set Nitish Rana (68; 47b 8x4 3x6) was removed by Rashid Khan. Rana was sent to open the innings as Sunil Narine faced fitness issues. Earlier, Warner, returning from a one-year ban in the IPL, cracked 85 off 53 deliveries (9x4, 3x6) while India all-rounder Vijay Shankar played a useful unbeaten cameo (40; 24 b; 2x4, 2x6) to help the visitors post 181/3. Skipper Dinesh Karthik (2) did not last long, chipping a slower one from Sandeep Sharma straight to his counterpart Bhuvneshwar Kumar at cover. Rana seemed unstoppable as the former Mumbai Indians batsman smashed Sandeep for a six and in the next over reverse-swept Rashid Khan for a four before a tower at the high court end lost some lights and play was stopped for 12 minutes. The break cost KKR dear as the momentum broke with Rashid removing Rana plumb in front.